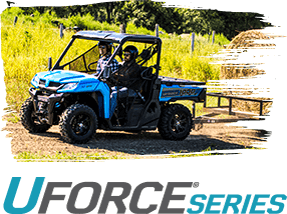 Ready to take the next step in becoming a CFMOTO owner? 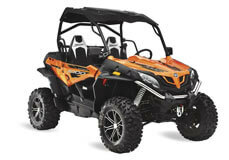 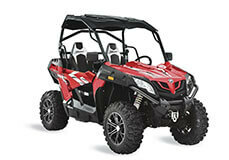 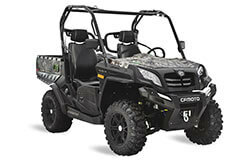 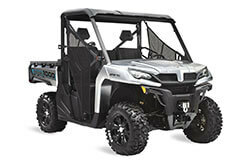 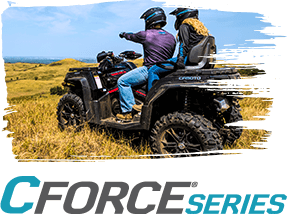 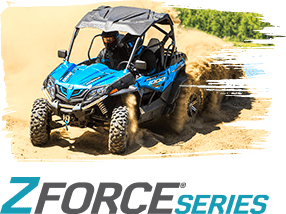 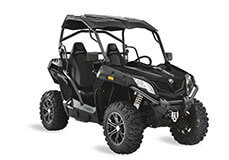 Find a CFMOTO ATV / Side by Side dealer nearest to you with our locator map. 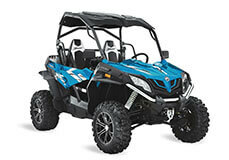 Enter your zip code and get ready to see these machines for yourself.